When we hear the word watch, different thoughts come to the mind. Nowadays, women love to wear gold watches as they are more than a fashion statement. Gold watches for women are sophisticated style objects to select. Women think about watches differently; perhaps they need a touch of style and the durability both. It is a common perception that women watches are not cheap, and it takes a fortune to have a stylish branded women watch, but it is not. Women watches should be stylish, fashionable and durable. Let’s have a look at what women watches are available and what should you consider before purchasing one. As women are fond of Gold and Jewelry, Women Gold watches are an extremely popular item. Gold watches often fall into the category of luxury watches or they can be Dress ladies watches also. It is not an easy task to go with the Women God watches; there are many things which need to be considered. There are two choices to go with Gold watches. Select a less familiar name but take some measures to check the quality. Regarding Women Gold watches if someone is going to perceive that she is going to get the full Solid Gold watch then it is just a thought. A gold watch means the plating of Gold. This Gold Plating can be of any karat like 22 karats or less. Another thing is to examine the plating of Gold and its quality. If you can see the gold plating only on the face of the watch, then it is not a good sign. A good Women Gold watch should have placed on the back, sides, and bottom. Natural oil of your body destroys the plating so if you can see a good one on the front, back, sides, and bottom then it can be a good piece. There are many watch brands offering ladies watches. It depends on your budget. Popular the company you are going to select, higher it’s cost will be. Let’s have a look at both Costly and Cheap brands. 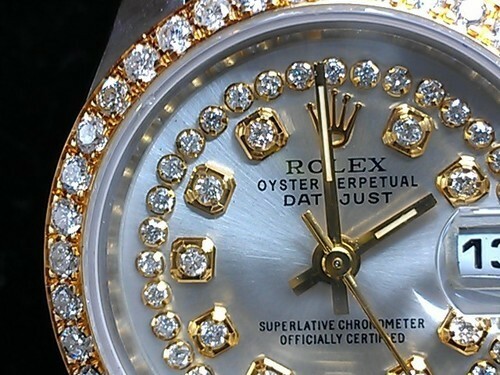 Rolex: The most popular Swiss watch brand that has remarkable achievements in the watch making history. They are prevalent in manufacturing some most expensive watches on this planet. Lady date-just is their stylish collection. There are many models, sizes, and styles that can attract any women. 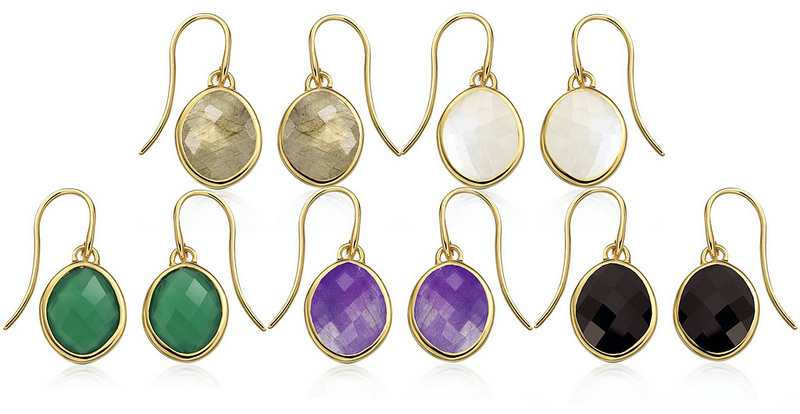 From their vast collection, you can go with Gold or Rose Gold models. 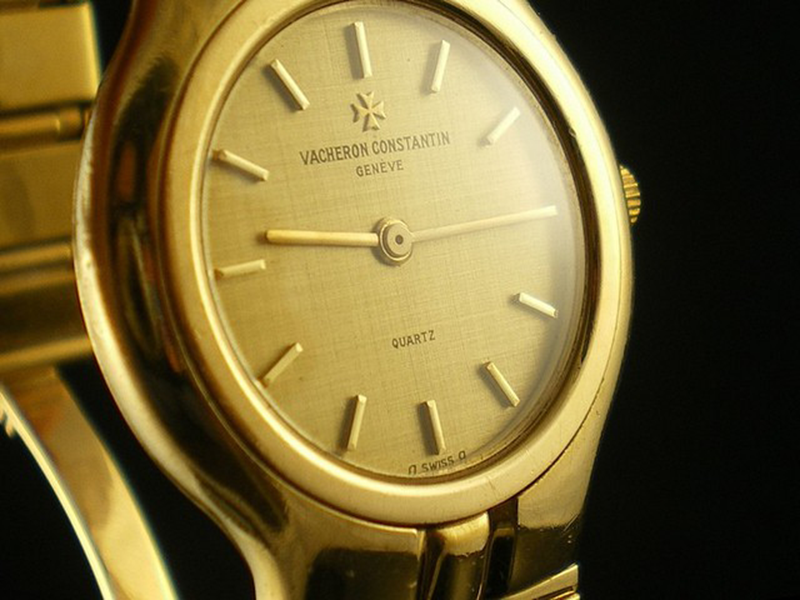 You can go with their 2 Tone models because there is nothing beautiful than this as a lady watch. Their ladies Collection go up to $100K in price. Audemars Piguet: AP is another Swiss Brand that offers some most expensive and attractive ladies Gold watch brands. AP watches are a combination of style, luxury, and fashion. 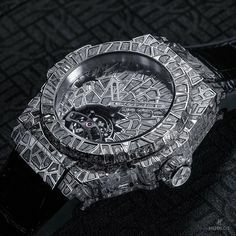 Hublot: Luxury watches from Hublot are fantastic, and they can play a vital role in your collection of fashion. It all depends on affordability so If you can afford them then go for them. They cost around $20K, and there are several models you can choose. There are four popular types of Hublot, and you can select Gold models from them. Big Bang: Big Bang Gold and Big Bang Gold Ceramic are watches that I’ll like to mention here. Spirit of Big Bang: Hublot King Gold and King Gold Ceramic are models to mention here for this collection. J King Power: Unico King Gold Diamonds is the watch to say here. Classic fusion: Classic Fusion King Gold is a remarkable model to mention here. Omega Watches: When we combine the words luxury and Swiss, Omega watches come into mind. Omega watches are as popular as any other top Swiss Watch company can be. 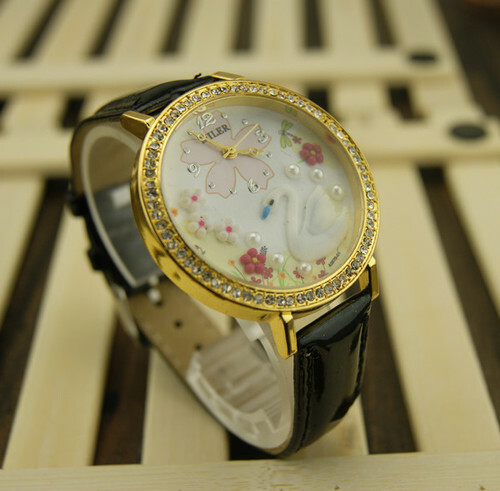 They produce many gold watch models which can fall in the Women Gold Watches category. Their Constellation collection is beautiful. On the top of that, you can go with couple watches that means both of you can go with similar models. De Ville is the other brand from Omega Watches that give you many options in Gold watches. Omega watches costs around $10K so if you have the budget then Omega ladies watches are an excellent choice. Tag Heuer: If you talk about total feminine luxury, Tag Heuer Carrera is the name which I would love to mention here. If you can afford, go for it. Have talked about the high-cost watches above now let’s have a look at low-cost watches that starts from $100 up to $1000. It may be a perception that luxury and style don’t come at a low price, but many brands offer both. Regarding Women Gold Watches, you should do your homework before going for a watch. Almost all big stores and brands have their websites so you can find the perfect Women Gold watch of your choice online. Versace Watches A big name in the fashion industry and Italian Fashion Giant. They have a range of women watch products, and from their big collection, it is not difficult to find a female gold watch of your choice. You can get a look at your desire under $1000 on their site, or there are many stores which also offer discounts. I’d love to mention their Vanitas and Vanity watch collections. There are many gold models available in there. 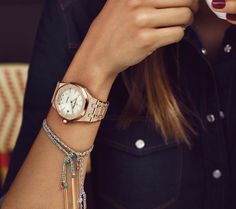 Fossil Watches: An American name and brand that offers Fashion accessories at affordable prices. Although Europe is known as the origin of the style there are many brands that are American, and they are contribution a lot in this industry. Fossil is one of them. You can even find a woman gold watch in the range of $200 on their site, and there is a vast collection of gold watches available there. I’d love to mention their Cecile and Riley brands for their watch collection. Bulova Watches: Bulova is an American brand just like the Fossil, and you can find their watches in a price range of $500. There are Dress, Sports, and other models, but you can get a gold watch easily in this price tag. I’d love to mention Bulova Ladies Dress here. Movado: After many American Brands, Movado is a Swiss brand that offers Ladies watches that are affordable. You can find a Gold watch with a price tag of $500. I’d love to mention Movado Sapphire and Concerto here. Burberry: Now a British Legend for the name of fashion and women watches. Burberry has a big collection of Women watches, and many of them contain Gold watches. You can find a watch in the price range of $500, and you can find many deals and discounts online. I’d love to mention their The City Classic Collection here. This post is written by Adil Shezad. I am Adil Shezad from Lahore Pakistan. I am very much interested in fashion and made-ups. I like to observe latest fashion and to write about it from my own point of view. Hope my tips will be useful for acquiring proper fashion for one's self.